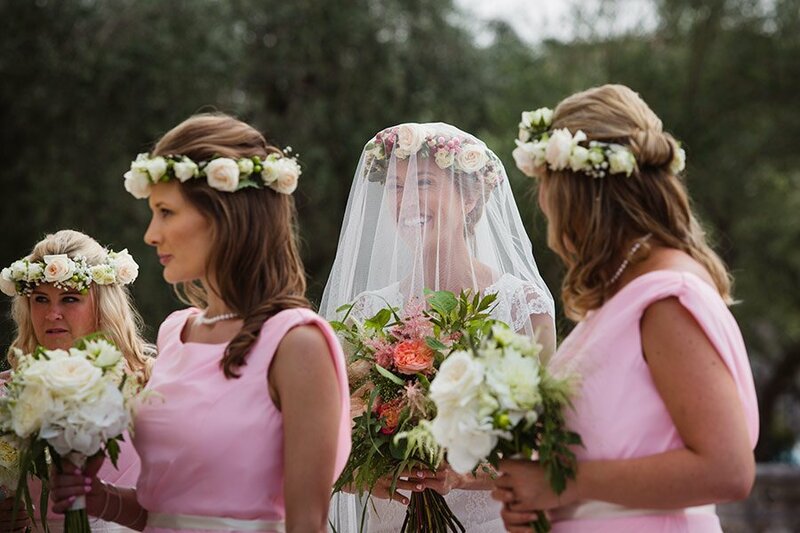 Remember the flow of emotions through the great skill of the photographer, combine with the magic that holds the wedding album, will preserve over the years the memory of an unique and unforgettable event. And this is the noble purpose of the album: create true works of photographic art. I suggest different solutions of my album made in line with my style. An alternative album, to be browsed in different ways than usual. It is configured as an original design and innovative product considered as a real complement of furnishings. 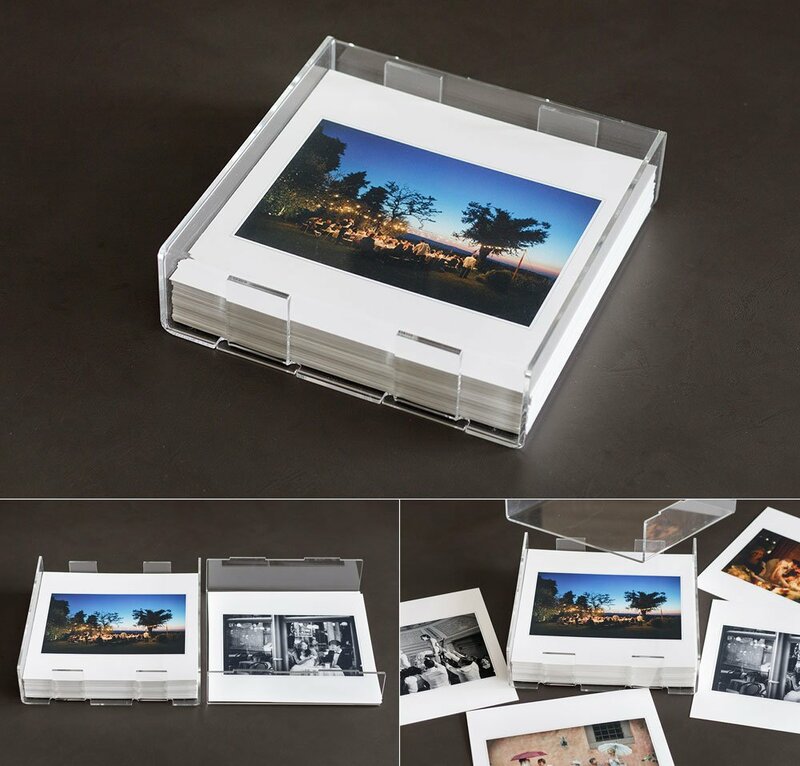 The quality prints Fine-Art art are made of cotono card. 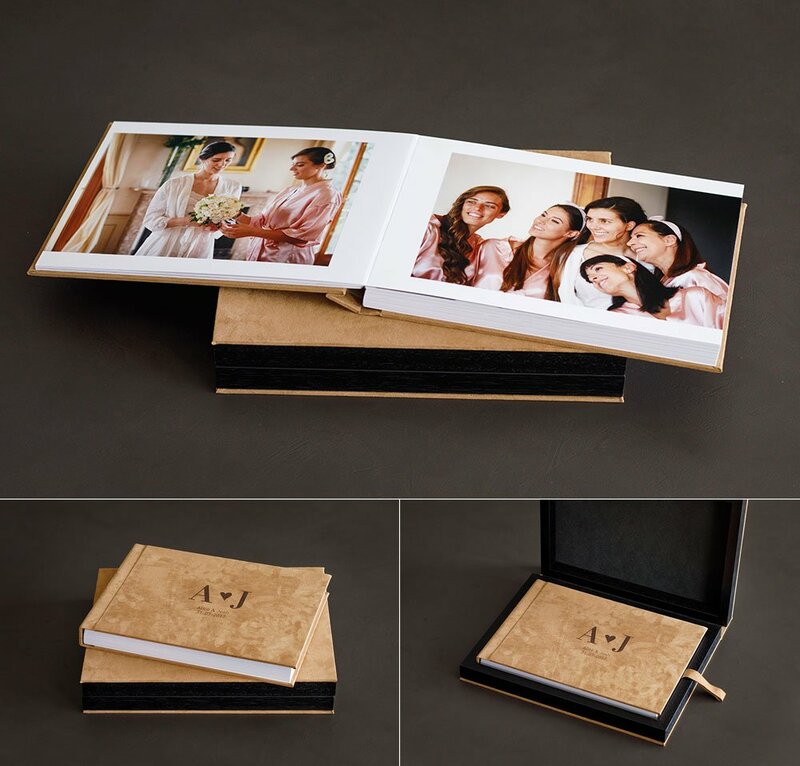 Here is a Photo Book with an accurate and elegant graphic design with a flat opening where all the photographs on photo paper page after page they are studied and laid out with an excellent final result. 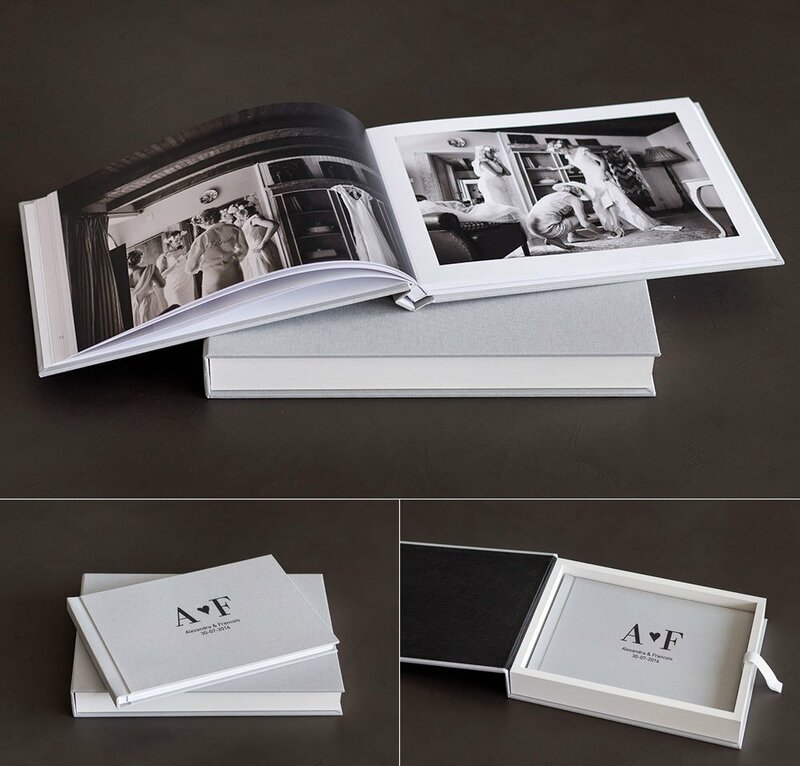 An album with digital offset printing is the ideal solution for those who want to combine simplicity and functionality. 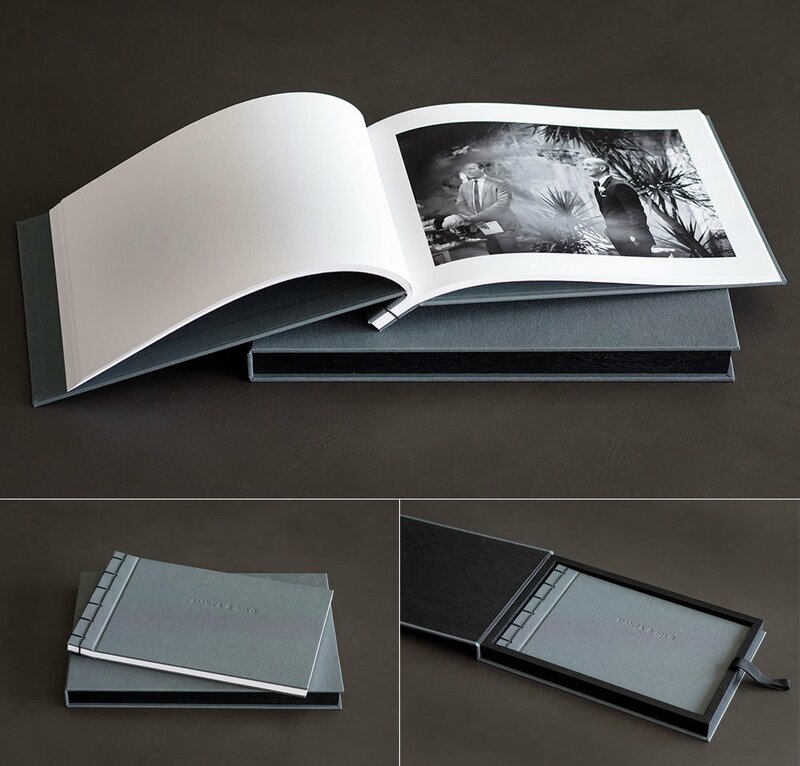 Thanks to the quality of the print and its particular binding system, they give the photographs a high quality to meet the needs of those who seek a more artistic vision. 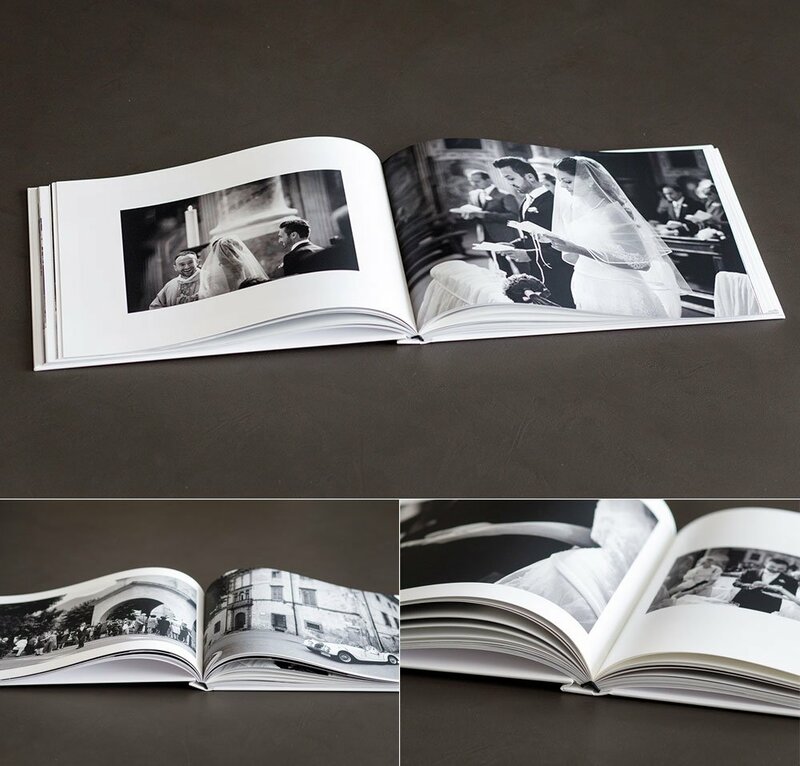 MATISSE: For those who want an illustrated book ..
An album with digital offset printing on high quality paper, the aspect that gives this type of support is a real magazine.